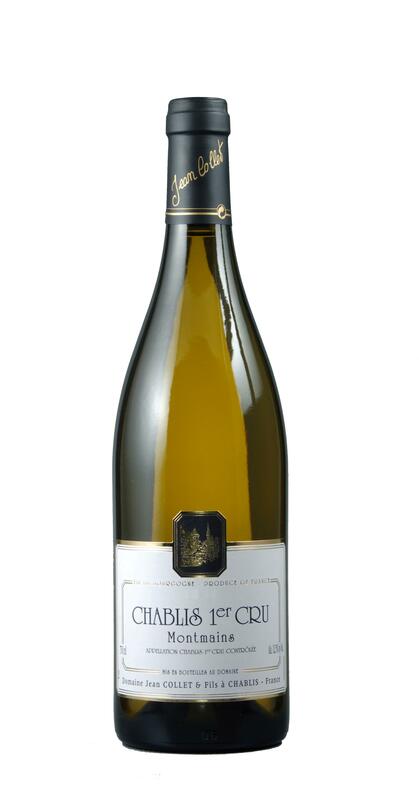 Since 1792, generation after generation of the Collet family have worked the vineyards of Chablis. The name of the domaine takes after Jean, who started to work a meagre holding of 61 ares of vines in 1952. Until then, all of the wine produced by his predecessors had been sold en-vrac to local négociants. He proudly bottled his first wine in 1954 and completed his initial export sale – to the United States – five years later. In 1979, Jean was joined by his son, Gilles assisted by his wife Dominique. It’s the same couple who run the domaine today, along with the next generation, Romain who joined his father in 2008. The cellar is a relatively modern edifice on the western edge of the village of Chablis. I’m not sure how many visits they receive by helicopter, but there’s a landing spot in the car park, just in case someone wants to (literally) drop in for a tasting. 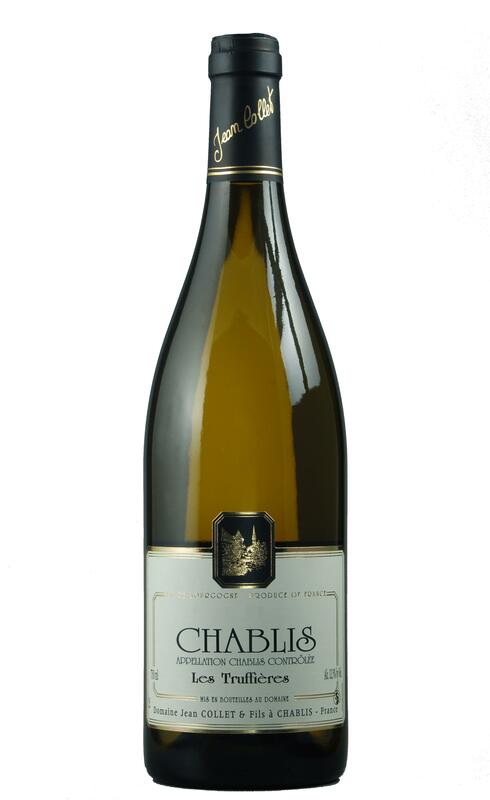 The Petit Chablis comes from two separate parcels, from vines that were planted 10 and 25 years ago. Production in a normal year is around 9,000 bottles. 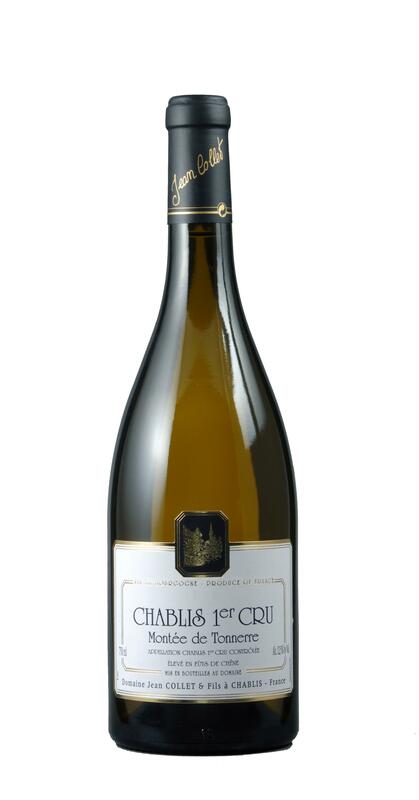 The village Chablis comes from sites scattered around the town itself. 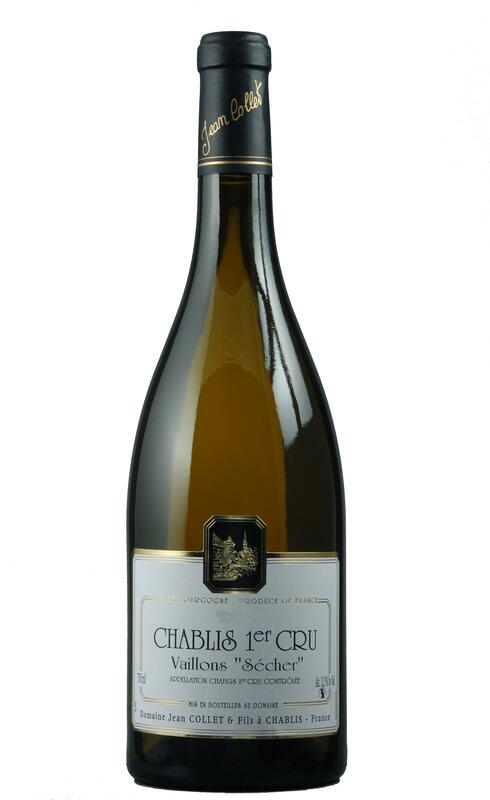 Since 1999, an experimental parcel of organic Chablis has been maintained, Collet being one of the first in the region to follow the concept of sustainable viticulture. This is sold under the ‘Truffieres’ label and the vines here date back to 1993. The ownership of these vines is under the maternal side of the family, coming into domaine via the marriage of Dominique to Jean. There is now a total of 10 hectares under conversion, with the prospect of being fully certified for the 2015 vintage. The largest holding in the Premier Cru vineyards is in Vaillons, although their substantial nine hectares of vines are actually split over seven parcels encompassing five separate lieux-dits. 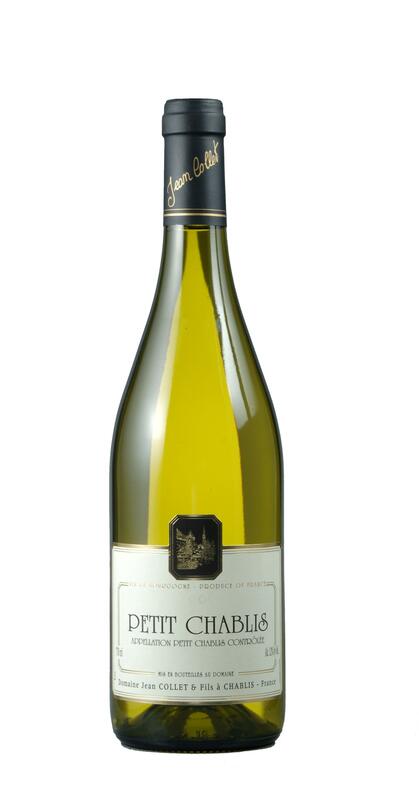 Within Vaillons, there is a separate bottling of Sécher a lieu-dit within the Premier Cru. Similarly, there is a single release of a parcel within Montmains, known as Butteaux. In terms of the two Grand Cru sites, Valmur was planted in 1972 by Jean Collet, whilst the addition of Les Clos is much more recent, with vines taken on under a fermage contract from the 2013 vintage. For the most part, the Chablis and Petit Chablis are raised in stainless steel tanks, as is the standard Montmains bottling. The other Premier and Grand Cru wines see at least some small oak barrel ageing, although nothing here is systematic and it has to be said that the Collets are very sensitive to the presence of the oak, with there being no discernible influence on the majority of these cuvées. The wines all under-go malo-lactic and only indigenous yeast are employed in the primary fermentation. 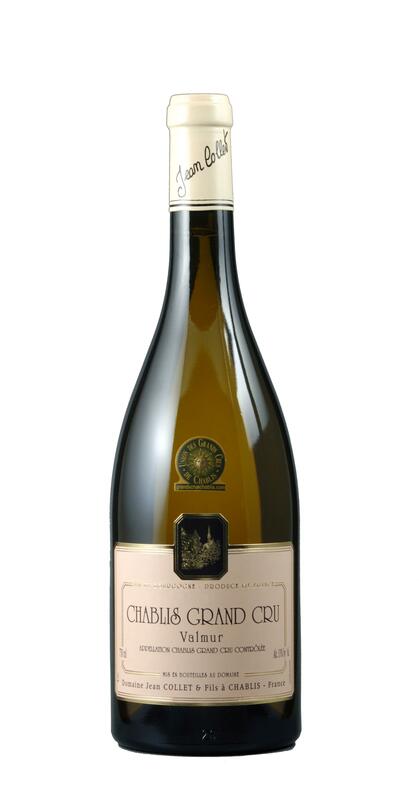 Even the generic Chablis enjoys a year in tank prior to release, although the recent short harvests have made this impractical.